This category provides an overview of aircraft structures. A more in-depth understanding of aircraft structures and controls can be gained through the use of flight simulation software or interactive programs available online through aviation organizations, such as the Aircraft Owners and Pilots Association (AOPA). Pilots are also encouraged to subscribe to or review the various aviation periodicals that contain valuable flying information. 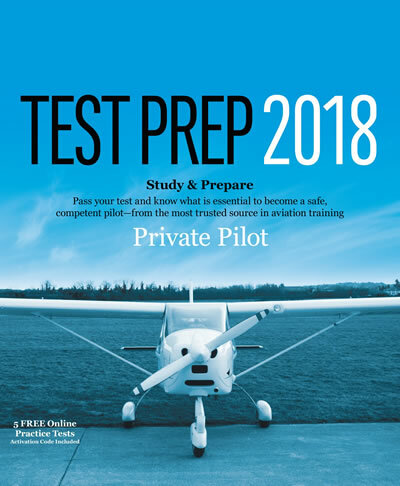 As discussed in the Introduction to Flying category, the National Aeronautics and Space Administration (NASA) and the FAA also offer free information for pilots.